BBC’s Mark Lowen interviews a group of young rebel soldiers of the Nuer tribe who used to steal cows. He listens to their stories about wanting to fight the South Sudanese government led by a Dinka, Salva Kiir. Thank you for sharing this kind of information which might not be on my “radar” otherwise. 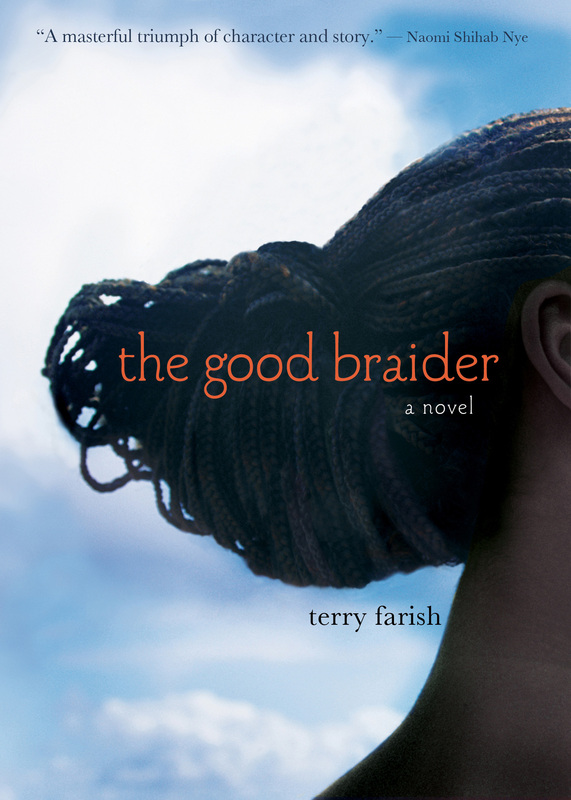 I HAVE CREATED THESE POSTS ABOUT SOUTH SUDAN to provide background for reading my novel THE GOOD BRAIDER. 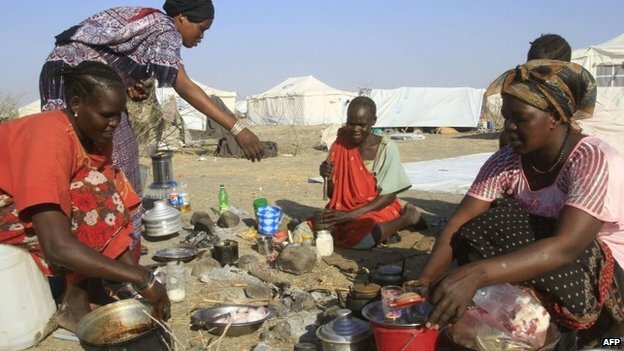 You'll see news stories about the new nation of South Sudan and nearby countries. You'll find videos, audio, links to researching the nation, profiles of young South Sudanese musicians, writers, athletes, friends. Check out the reading list for more stories about Sudan and other African countries.